The latest release out of the Mvstermind‘s MME collective is Bicker Over Bread by Ciej. Ciej is an artist in every aspect of the word. From hosting St. Louis art events to creating music from scratch – now we’re showing love to his artistry. Check out Bicker Over Bread below! Bicker Over Bread might only have 9 tracks, but most are written, produced, and engineered by Ciej himself. Most rappers don’t even write their own songs anymore. What I really like about Ciej’s latest project is the underground feel. There isn’t any instrumentals from bigger producers, no 5-figure features, it’s just Ciej and his raw interpretation of artistry. It’s from the soul, which is dope. My favorite track on the Bicker Over Bread project changes every now and again, but I always go back to Home Front. MIR and Supra are on the track with me, vibed out, ‘talking talk’. I’ve got a bit of a mission statement in the song that keeps me focused these days. MIR follows with the jazz and Supra finishes with a dash of that OG. And not to mention the sample gets me every time. I love the sample. While that is also one of my favorite tracks off of the project, my favorite is Careful. To me the instrumental has the perfect melody to mesh with Ciej’s deep voice. If you’re feeling Bicker Over Bread than make sure you head to Ciej’s Twitter and keep up with im. 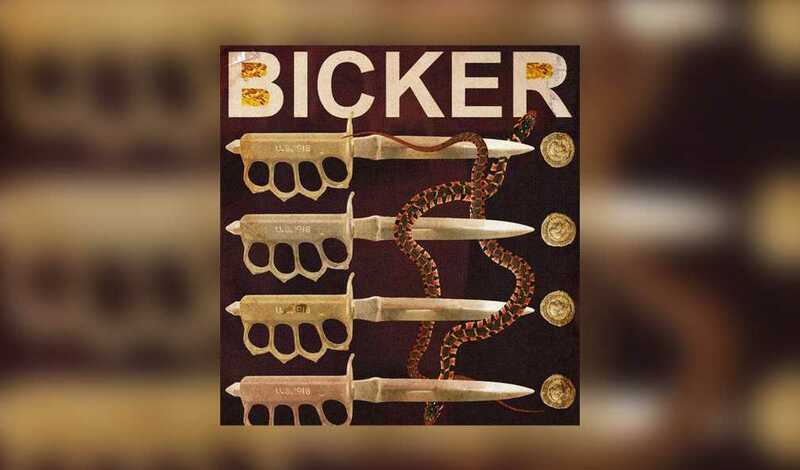 Which is your favorite track off Bicker Over Bread? Sound off in the comments below! As a manager for others and an artist working to release an album at one point, I have experience in what it takes to put together a budget for an upcoming album or mixtape. It’s crucial and critical to have a budget. This is the key factor to success outside of having great music. In this edition of Building An Album, I will go over the factors of establishing a budget that is realistic.